Earlier this month, Anonymous leaked some of Trump’s voicemail messages which revealed a cosy relationship between him and members of the US liberal media. Anonymous hackers regularly use distributed denial of service attacks (DDoS) to flood the targeted system with bogus internet traffic. Anonymous previously declared war on Trump at the end of 2015 after the GOP frontrunner proposed to ban Muslims from entering the US. The hacktivists later claimed responsibility for taking down the website of New York’s Trump Tower. 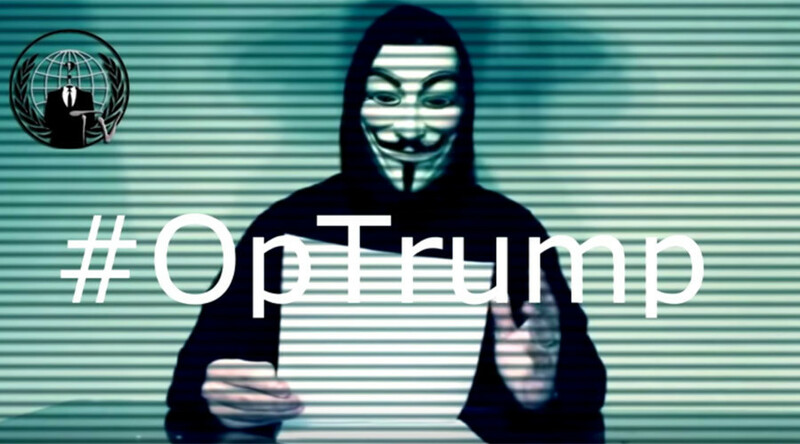 This time the target is Trump’s Chicago site – trumpchicago.com – and the hackers are seeking worldwide support beyond the hacktivist community. “You do not need to know how to hack to support this operation,” the Anonymous speaker in the video says, urging people to share it widely.